I’ve always been active, and enjoy exercise a lot. But during the worst times with my depression, I’m inconsistent with my exercise, even to the point where I just stop for long stretches. What helps me the most is to just do something… anything… even if it’s going on a five-minute walk. I start small, and build from there. Sometimes this is so much easier said than done though, and I’ve definitely been at a place where I couldn’t do anything, not even get out of bed. 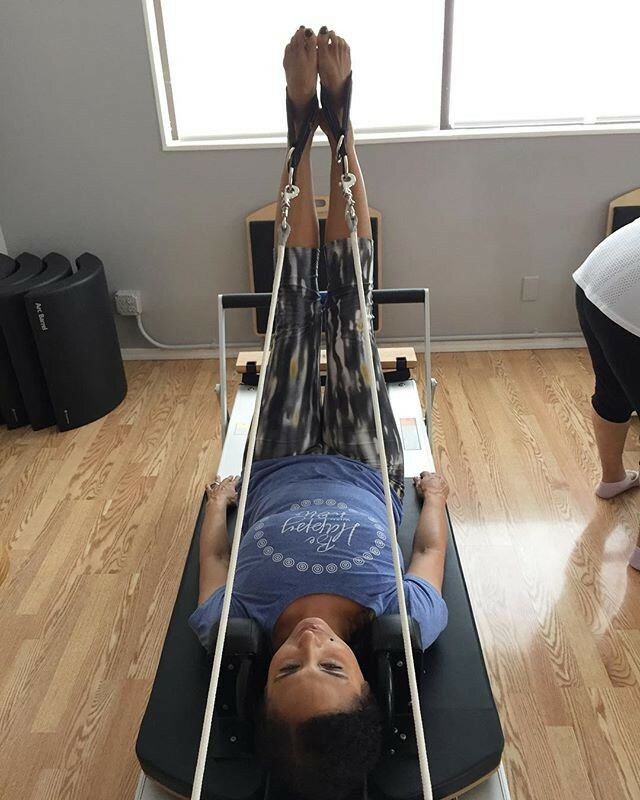 I’ve been on track lately though – doing a lot of walking and Barre these days, and planning to get back to the Pilates reformer (as seen in this photo). You can find more info about how exercise helps your mental health from my partner, Mental Health America.